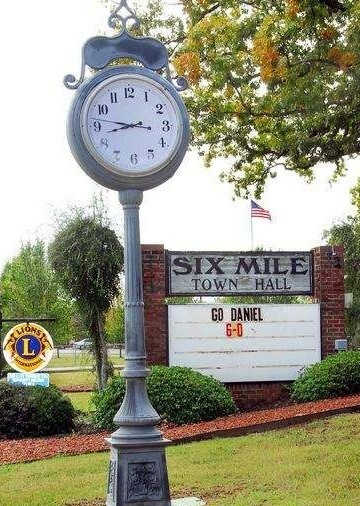 Six Mile is located between Clemson, Central, Pickens, Seneca, and Liberty. With it's low crime rate, Six Mile will allow you and your family to live safe and comfortable. In Six Mile, the average listing price is currently at $288,744 this year. However, this figure represents a noticeable 8 percent drop from the year prior, and declining prices could help new buyers enter the market more comfortably in the near future. At the same time, inventory increased slightly by 6.5 percent to reach 33 listings in this year. The water views offered from quite a few residential properties in this city are stunning; just gazing out over the water offers relaxation that is hard to find elsewhere. Updated:21st April, 2019 5:00 PM.